Description: SOUTHEAST CORNER unit located at No. 3 & Williams Road. 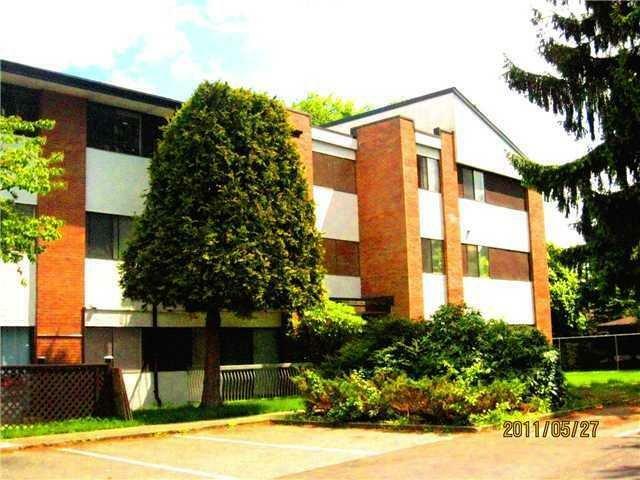 Away from busy road, this quiet 3 bedroom unit features 1100sf, laminated wood flooring, extra windows for being a corner unit, insuite clothes washer, spacious living room & good size bedrooms. Well managed leasehold building with updated exterior & balcony. Leasehold until 2088. Maintenance fees includes hot water, heat & property tax. Better than rent at this low price. 1 parking and rental allowed. Close to high ranked McRoberts Sec and French immersion Elem, malls and transits.